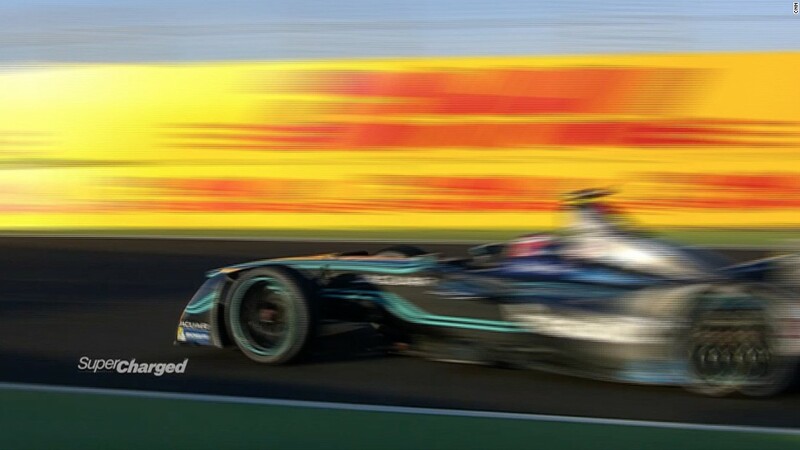 (CNN) From Monaco to Montreal, Berlin to Buenos Aires, Formula E criss-crosses the globe in order to find the world’s best electric driver. 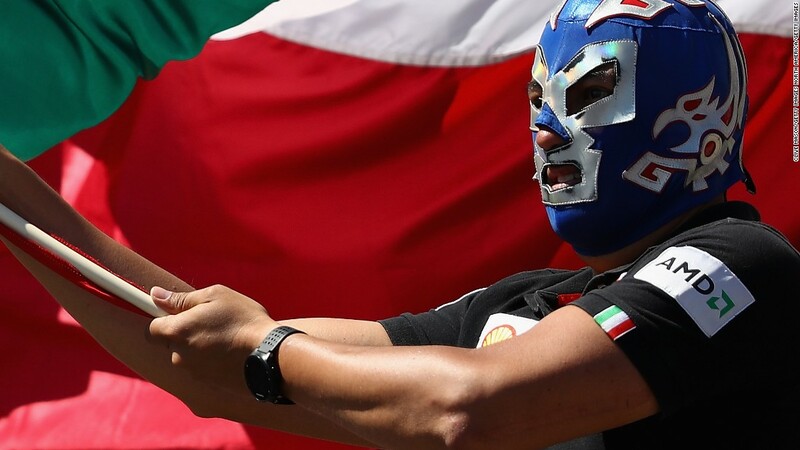 When the championship recently visited Mexico City, CNN Supercharged had a local guide — Techeetah driver Esteban Gutierrez — on hand to give his top tips for tourists. For such a vibrant city, visitors may struggle to take everything in, particular during a whistle-stop Formula E weekend. Some of Gutierrez’s recommendations will come as no surprise — eating a taco and sampling the culinary delights at the city’s famous market, Mercado de Coyoacan. But a trip to see some Mexican wrestling might reveal a side to the city you haven’t seen before. And of course, the Techeetah driver wouldn’t want you to miss seeing him zip through the city center for the Mexico City ePrix. Racing at his home circuit, Gutierrez picked up his first point of the season by placing tenth, while his teammate Jean-Eric Vergne finished second behind a resurgent Lucas di Grassi — a victory the Brazilian dubbed the best of his Formula E career. For the full run-down of Gutierrez’s top five tips for Mexico City, have a look at the video at the top of the page. 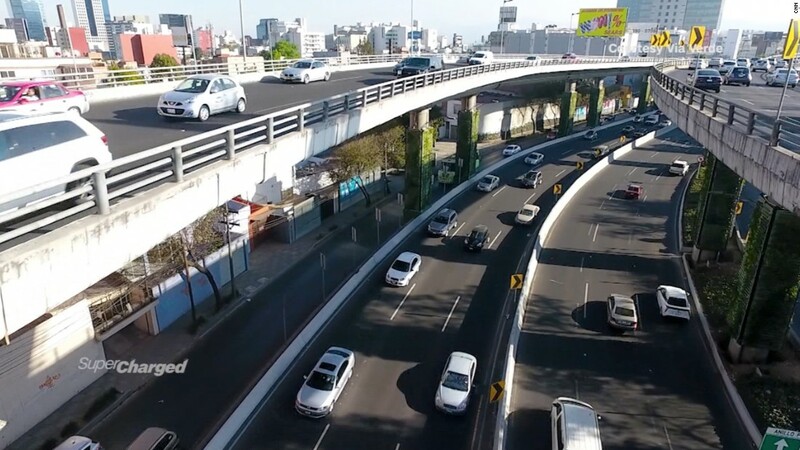 And if you’ve really got the travel bug, see what DS Virgin driver Jose Maria “Pechito” Lopez recommended when Formula E visited Buenos Aires. The Formula E championship resumes in Monaco on May 13.